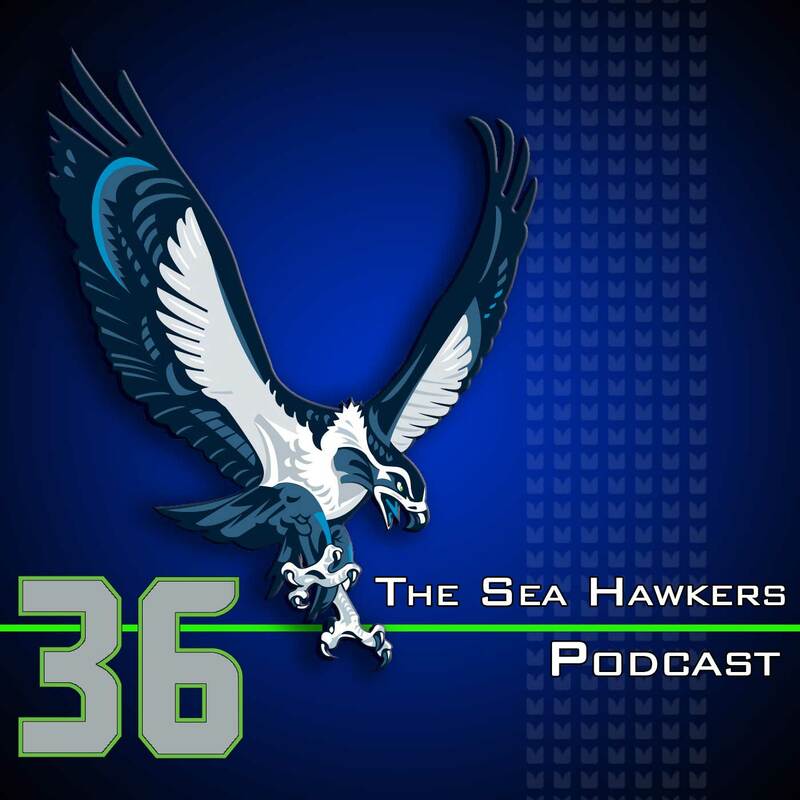 It’s a Russell Wilson love-fest to kick off the first portion of the show as Adam and Brandan are impressed with the command and comfort #3 has shown against the Chargers and Bears. The guys call out some other impressive performances from the game and how one podcast listener was rewarded based on the performance of Marshawn Lynch. The Seahawks cut the roster down this week from 90 to 75 players. No surprising names made the list, and the guys talk about the approach the team is taking with roster cuts. With the 53-man roster only days away there are sure to be some recognizable names when the time comes for the next cuts.